FUN FACT! Some of the members of ABBA REVISITED were also part of ABBAMANIA when they came to Tuacahn in 2015! 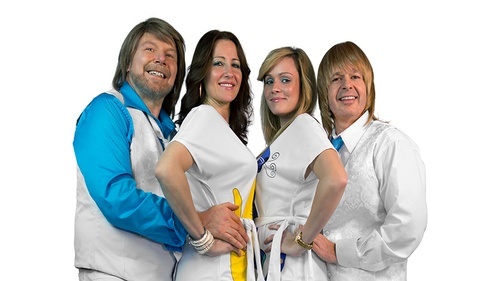 If you loved ABBAMANIA, you'll love ABBA REVISITED as well! Come get your groove on with ABBA REVISITED!